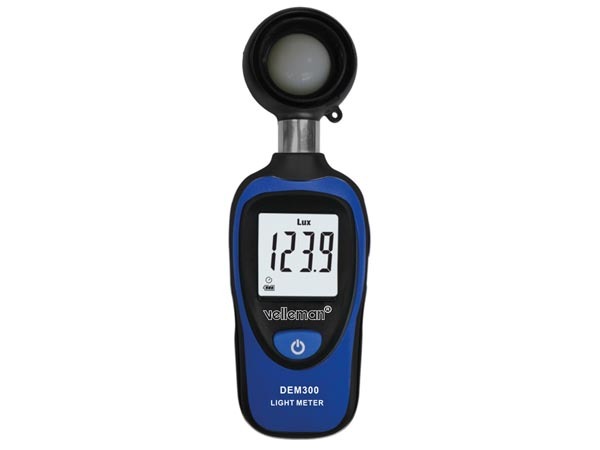 Digital Light Meter which measures 0 to 200,000 Lux. Min/Max Function, Autoranging and readout in LUX or FC. Features a clear 4-digit LCD display with a separate sensor which incorporates a diffusion lens. measurement rate: 2 x / sec.